Are you Hot Tub Healthy? 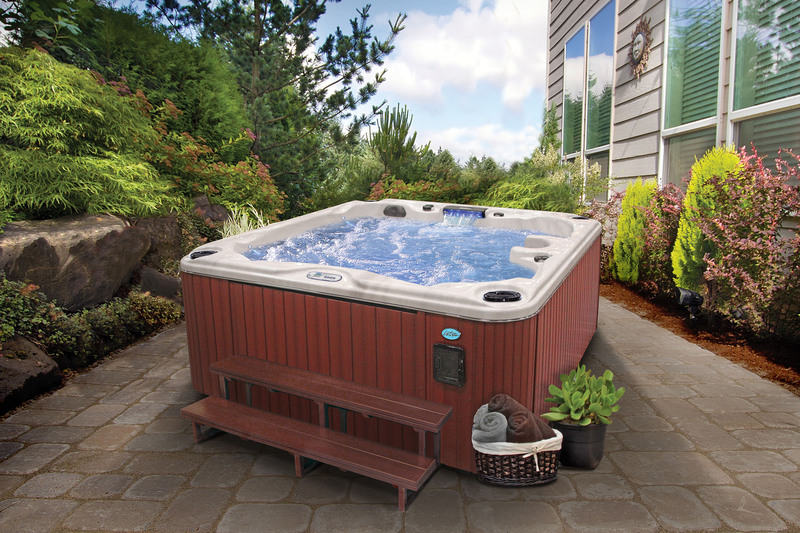 Hot tubs are widely known for the hot tub benefits they can provide. It’s no secret that hot tubs can reduce stress and joint pain, but they can also provide a way to leisure with friends and family. Share the benefits, are you hot tub healthy? Stress is the silent killer, stress is known to cause a string of diseases that can be detrimental to your health. Warm water from a hot tub and a powerful massage can melt your stress away and make you feel relaxed. The heat from the water warms up your body to the core making it easier for you to fall asleep. A quick dip in your hot tub before bedtime is proven to make you fall asleep quicker and lets you wake up feeling more rested. When inside the hot tub, the warm water allows joints to be flexible and move easier. Relieving minor aches and pains from arthritis almost immediately. Scheduling regular hot tub time will diminish pain overtime. Soaking in a hot tub helps to slightly increase your heart rate and raise your body temperature, which improves circulation throughout your body. If you hot tub consistently, blood circulation can improve overtime. The heat from your hot tub will cause you to perspire, allowing toxins to exit your body increasing your overall health. Hot tubbing also decreases oil production to give you luscious hair. 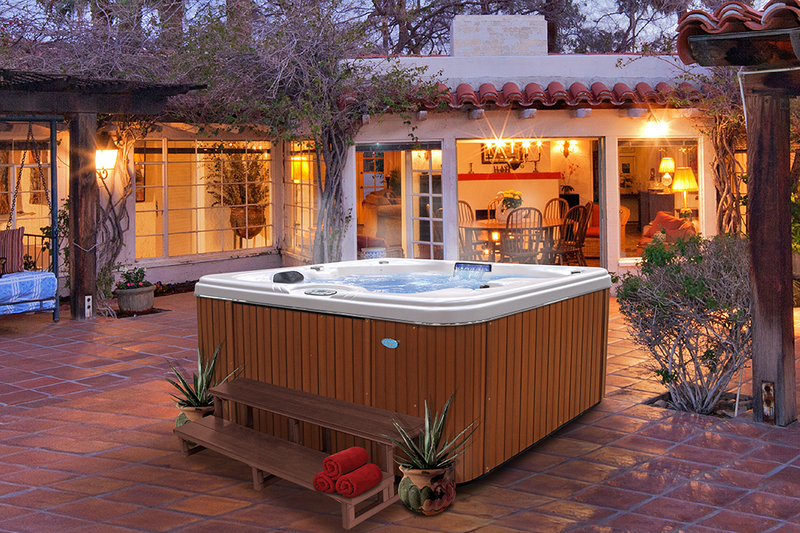 If you’re currently on the market for a new or replacement hot tub unit, make sure to visit www.CalSpas.com to shop our extensive hot tub products to find the perfect unit that’s right for you, your backyard and your budget. Cal Spas always provides quality products that are guaranteed to increase your quality of life by providing Home Resort products. Win Tickets to the LA County Fair!